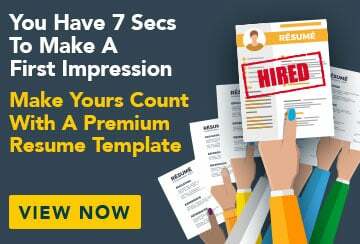 This free sample resume for an accounting graduate has an accompanying sample accounting graduate cover letter to help you put together a winning job application. Able to communicate effectively in a professional business manner and as a member of a team. Strong written and verbal communication skills acquired through study and work. Working while studying a full-time bachelor degree has given me the time management skills to multitask and work under pressure. I am driven to meet deadlines while maintaining accuracy, and have never been late with an assignment. Reliable and trustworthy, with a strong work ethic and values. A high achiever; received university study grants every year from 2008 to 2010. Strong technical proficiency in MYOB (advanced level) and Microsoft Office 2010 (Excel, Access, Word, PowerPoint), with some experience with QuickBooks. Fluent in spoken and written English and Italian.